Have yourself a merry little Christmas. 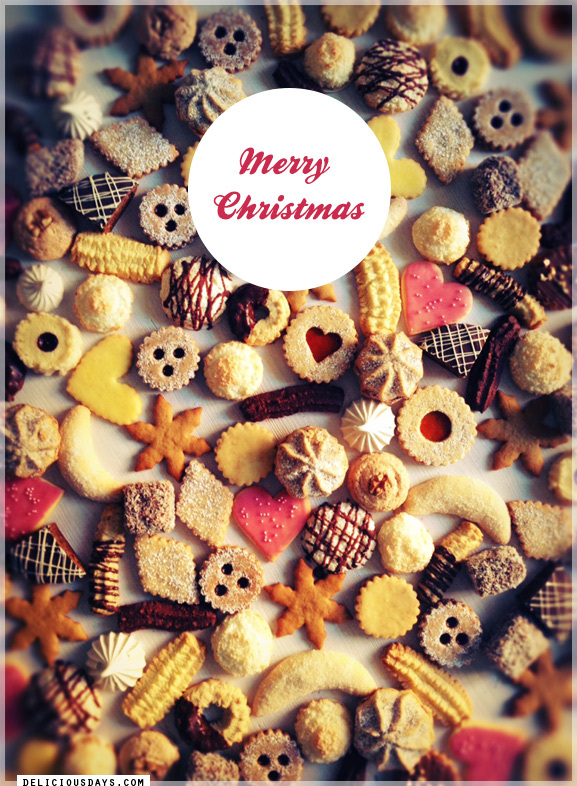 And many, many cookies! Happy Holidays, Nicky. Your cookies are little pieces of art, and I bet very delicious, too. Happy New Year Everyone! Wow! These cookies look very yummy! Very beautiful! Always a sucker for assorted cookies!! Happy New Year and may 2014 be a greater year for everyone! Happy New Year Everyone! May we all have many many more cookies to come.